Time: 7:00pm. Address: Netphen Gymnasium. Time: 7:30pm. Address: Paul O’Regan Hall, Halifax Public Library. Time: 2:00pm. Masterclass to follow at 7:00 pm. Time: 6:00pm. Address: 3675 Tichenor Road. Time: 8:00pm. With Vernon Regehr, cello. Time: 8:00pm. With Christine Carter, clarinet. Time: 2:00pm. Violin and piano masterclasses. Time: 8:00pm. Works by Haydn, Dallopiccola, Brahms and Franck. Time: 8:00pm. St. John’s Day concert at the Kirk. Time: 8:00pm. 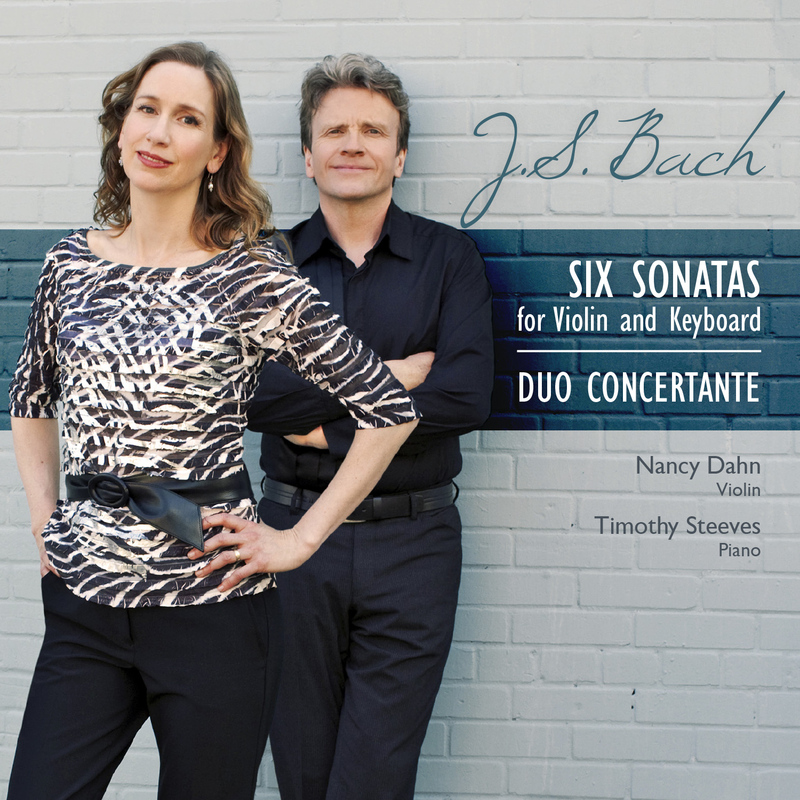 “We’ll Get Bach to You!” Duo Concertante launches it’s CD set of the complete works by Bach for violin and keyboard with a concert featuring great music of Bach and others! Time: 7:30pm. Admission: 25.00. Box office: (709) 634-8168. Time: 8:00pm. With Christine Carter, clarinet (Bartok Contrasts); and Vernon Regehr, Adrian Irvine and Peter Cho (Schumann Piano Quintet). Time: 8:00pm. Address: St Andrew’s United Church. Venue phone: (250) 366 4623. Time: 8:00pm. DF Cook Recital Hall. With Evelyn Hart. Works by Bach, Dallapiccola, Smetana and Staniland. Time: 3:00pm. Fisher’s Loft Conference Centre. With Evelyn Hart. Time: 2:00pm. Old Church at Admiral’s Cove. With Evelyn Hart. Time: 6:00pm. Milhaud Suite with Yevgeny Dokshansky. Bach Sonata A major BWV 1015, Schubert Rondo Brilliant, and Beethoven Sonata in C minor. Time: 12:10pm. Address: Walter Hall. Time: 7:30pm. Address: University of St. Andrew’s. Time: 4:00pm. 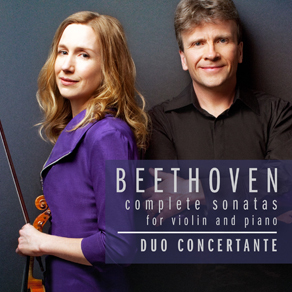 Duo Concertante will be joined by cellist Heather Tuach for Dvorak’s ‘Dumky’ Trio Op. 90, and Schubert’s Trio in B-flat major Op. 99. Time: 2:00pm. Address: The Music Room. Time: 8:00pm. Address: Carnegie Hall. Time: 8:00pm. Address: Gallery 345. Time: 8:00pm. Address: Walter Hall. Time: 9:00am. Address: 2621 Midland Ave.